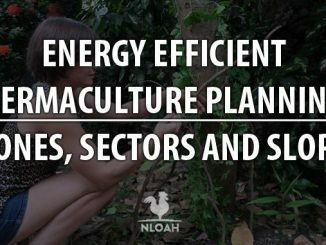 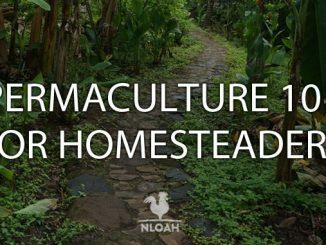 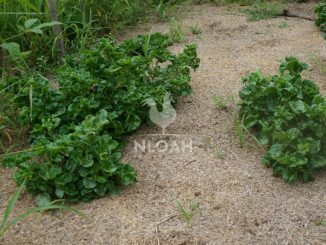 Permaculture is a unique way of gardening that mimics the way food grows inside the forest. 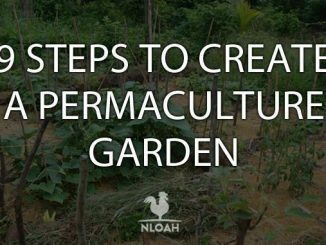 The goal is to create a small ecosystem where plants live together in harmony. 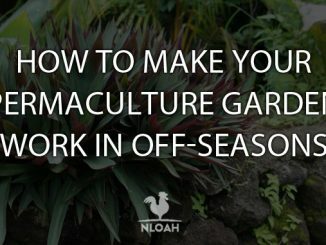 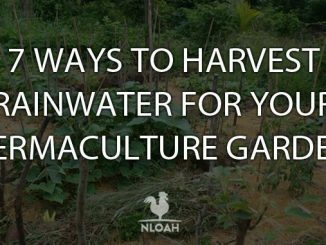 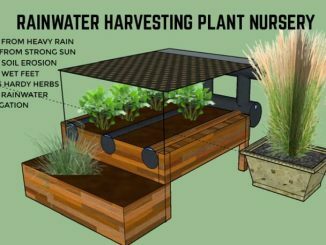 This means you’ll need to water your garden less, to stop worrying about weeds, all in all less work, a higher yield and a wider variety of delicious veggies and herbs.